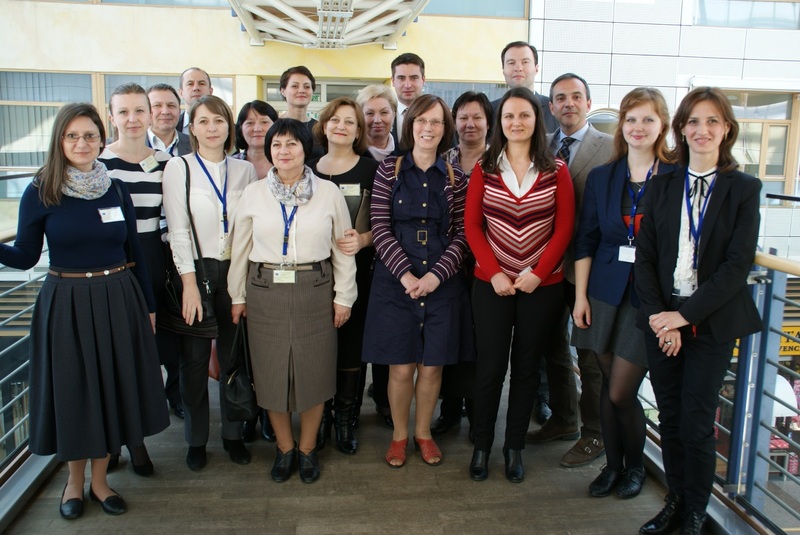 In April 2016, DevStat organised a study visit to European institutions (DG REGIO, EUROSTAT and ESPON), for delegates from the National Bureau of Statistics and the Ministry for Regional Development and Constructions of the Republic of Moldova. 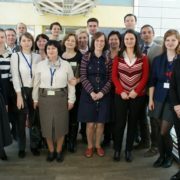 The study visit was organised in the frame of the EuropeAid technical assistance project on “Improved Regional Statistics in the Republic of Moldova”, that DevStat is implementing jointly with other partners. DevStat staff (Flora Carausu and José Cervera) accompanied the study visit. At DG REGIO, the focus of the discussions targeted the policy-makers as users of statistics. The visit at ESPON complemented the visits by examining the research initiatives and using modern analysis and visualisation tools for evidence-based territorial policies. The visit benefitted of the experience of DevStat both on development of official statistics and on support to decision-making based on quantitative evidence at the territorial level. Other related projects implemented by DevStat include the support to Eurostat for a study on comparable Labour Market Areas, the management of Local Administrative Units database and the dissemination of regional studies in the Statistical Observatory of the Euro-Mediterranean Arch.